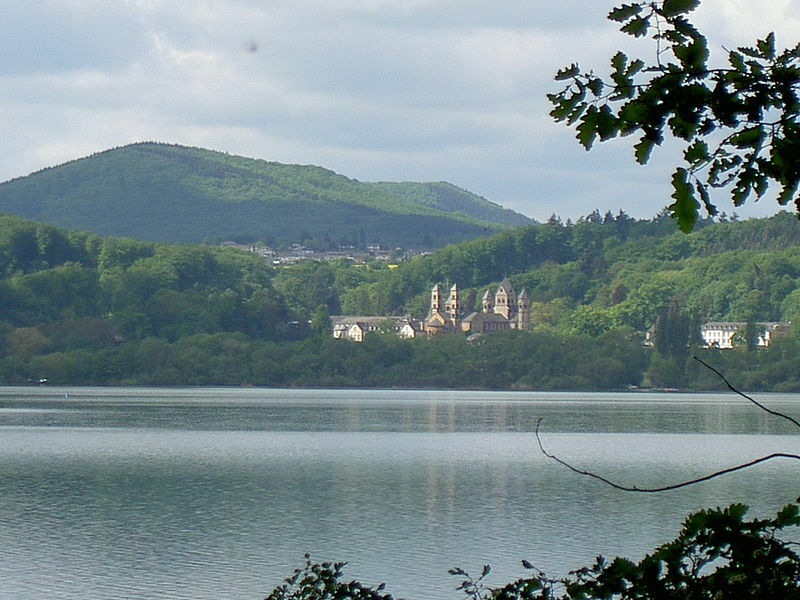 A couple of months ago, I wrote about the Laacher See, a caldera lake and potentially active volcano in Rhineland-Palatinate, Germany. The Daily Mail, a UK tabloid, published a story stating that the volcano was ready to erupt soon. Though there is plenty of evidence that the volcano is still active and may one day erupt, there is no evidence that it’s about to do so anytime soon. Well, the newspaper was required by the PCC to delete the article because of the said lack of evidence. We need this thing in the USA. Today, the article, Is a super-volcano just 390 miles from London about to erupt?, redirects to a page that says it was deleted.